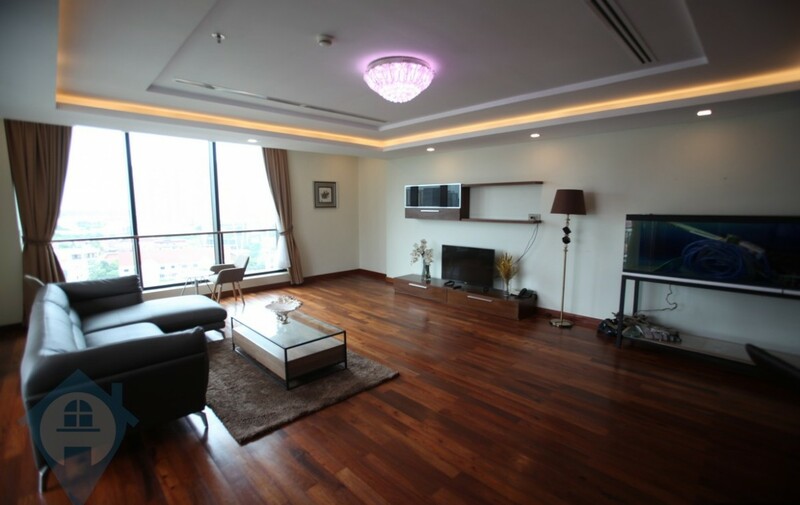 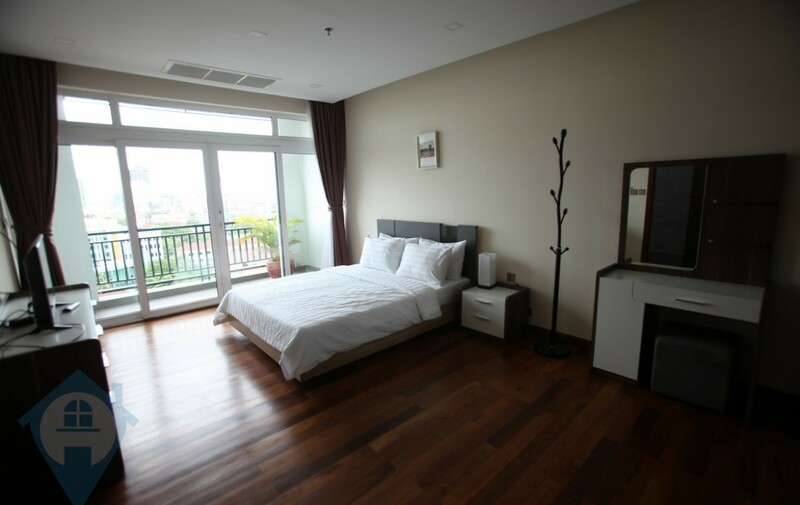 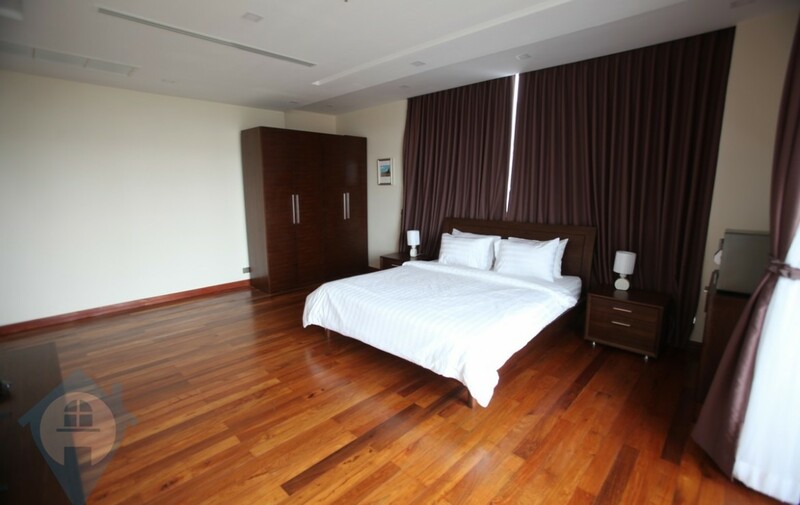 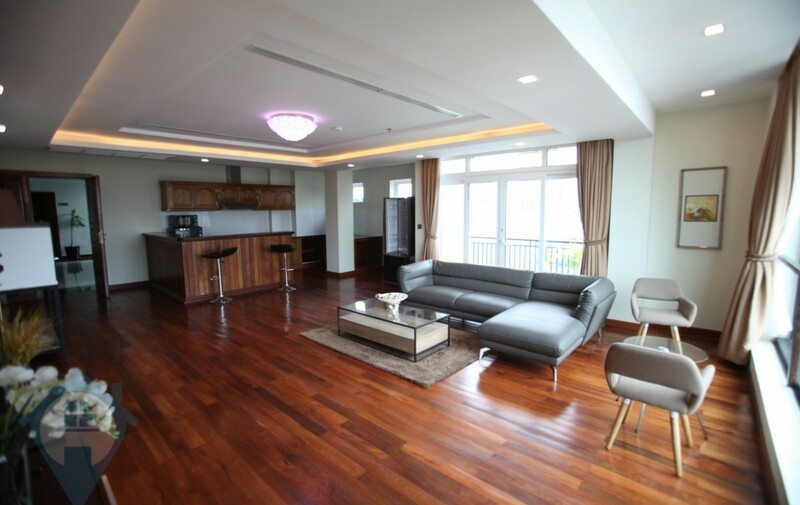 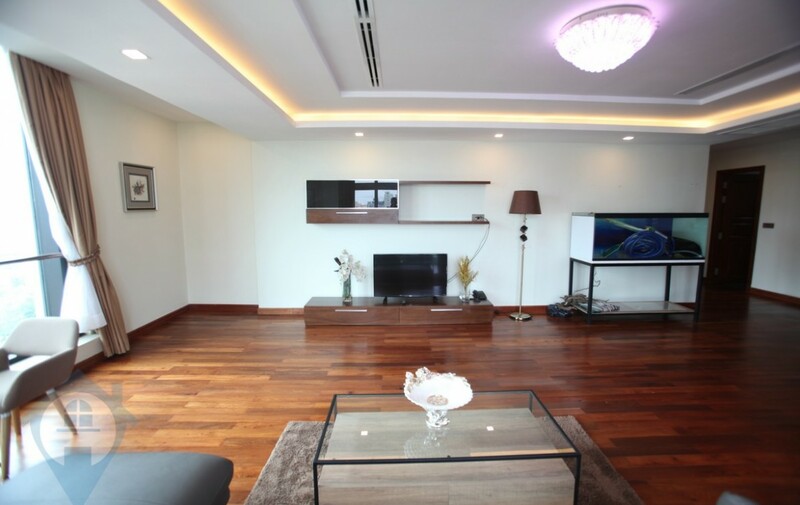 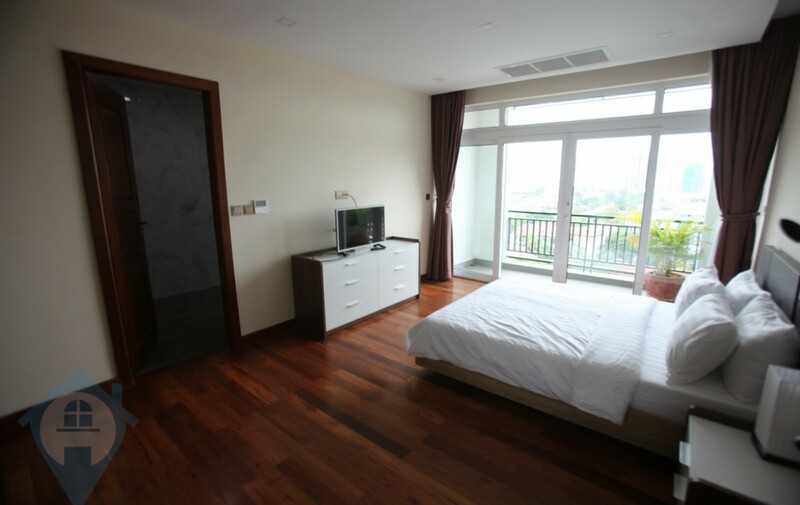 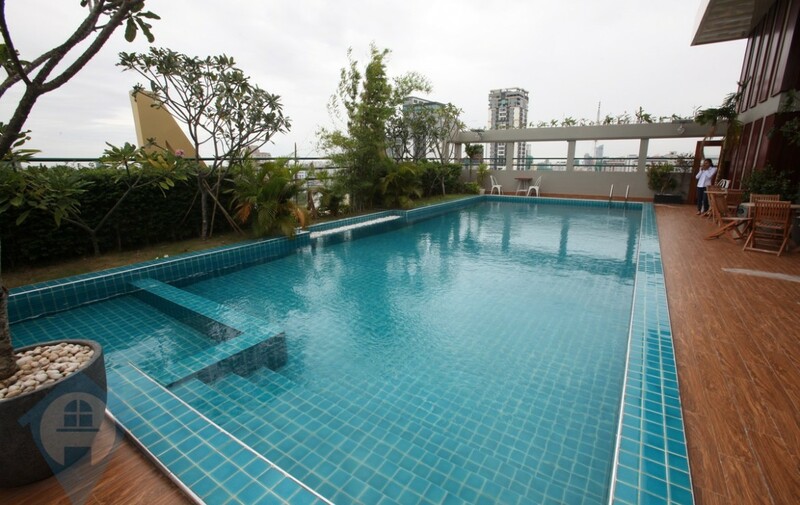 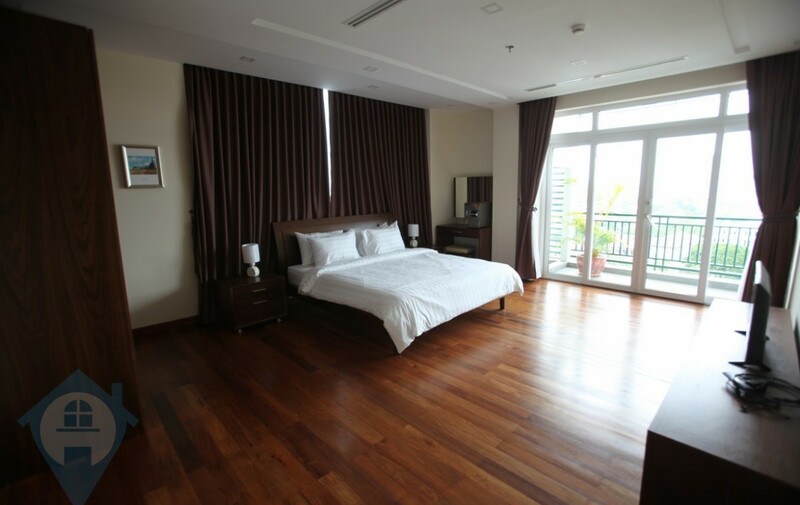 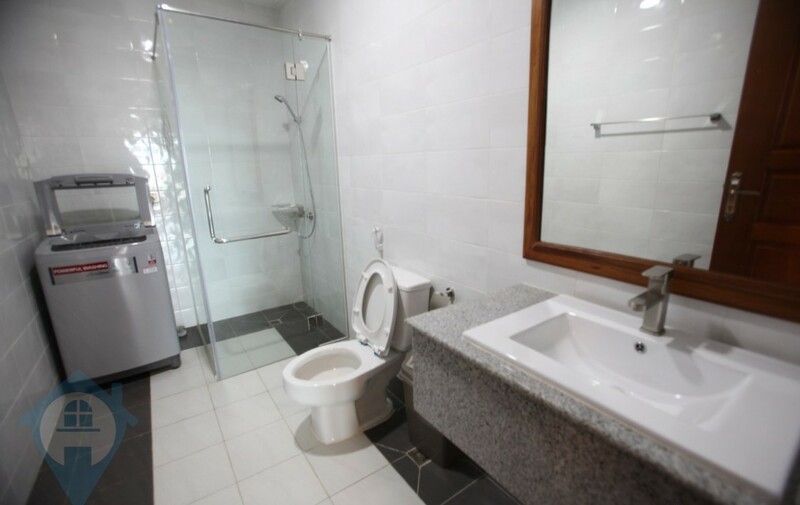 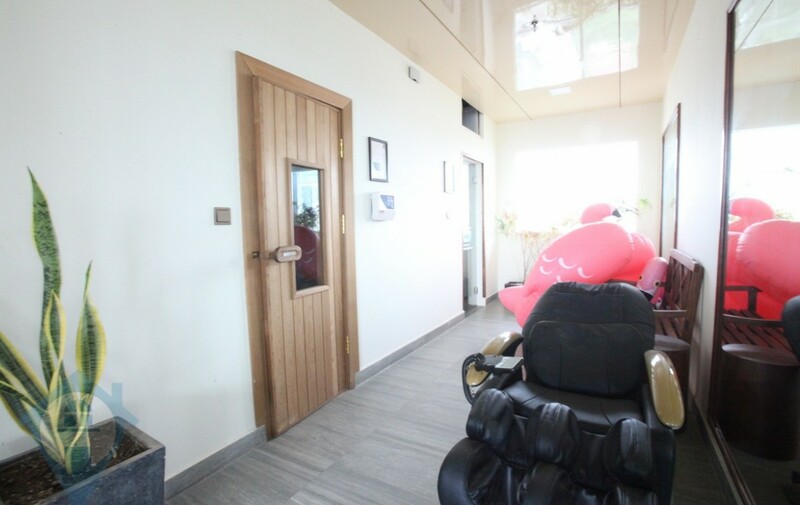 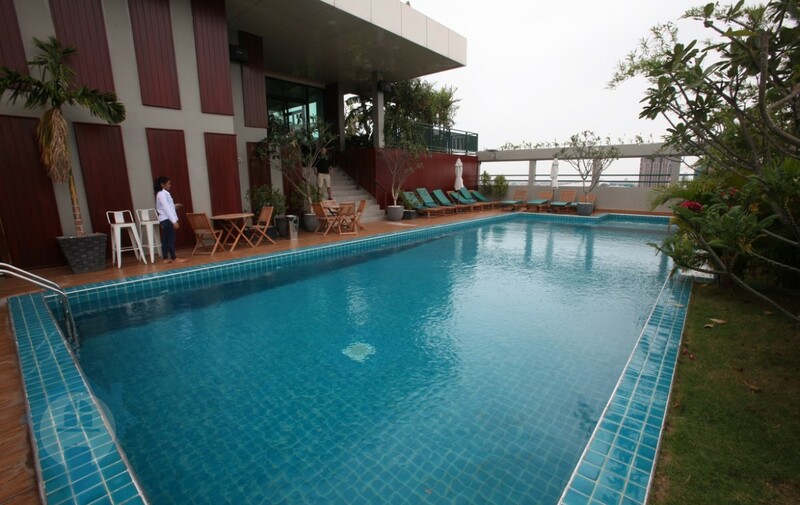 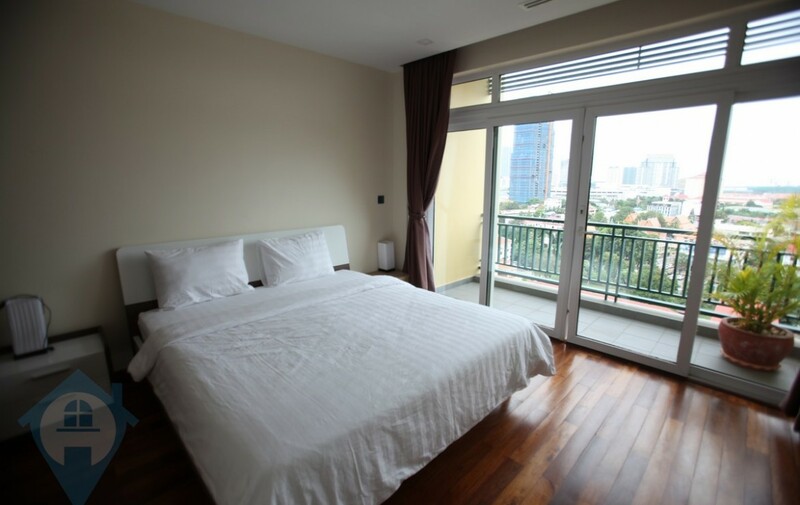 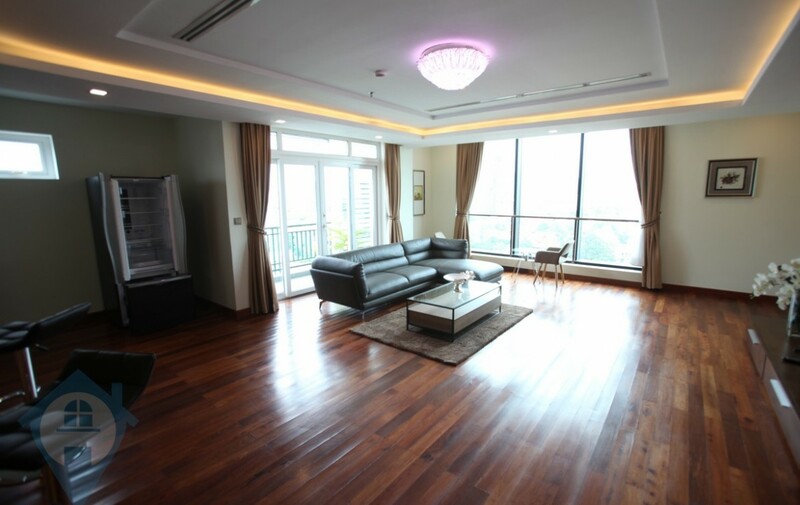 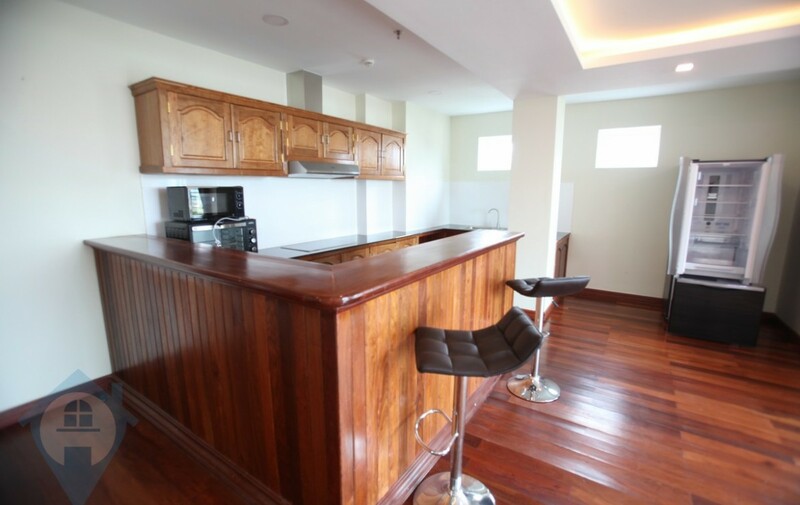 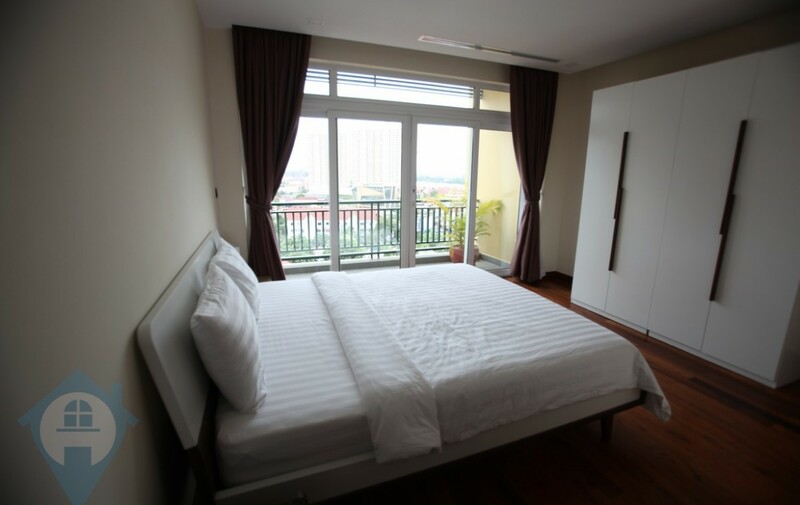 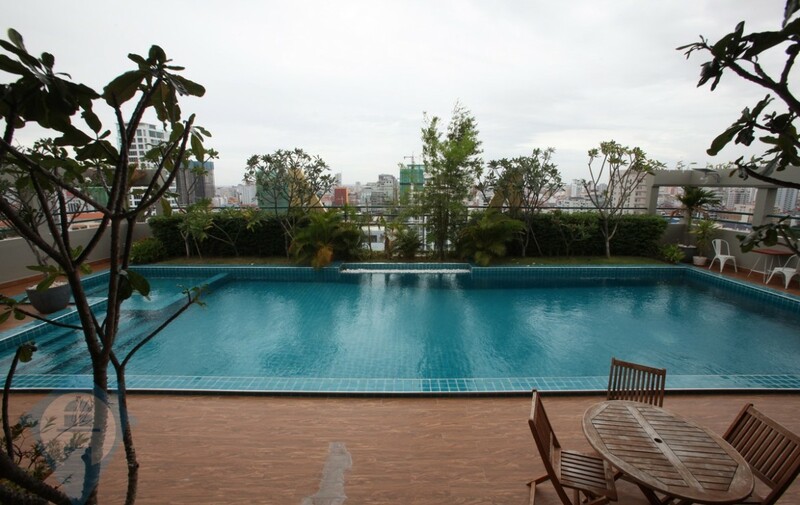 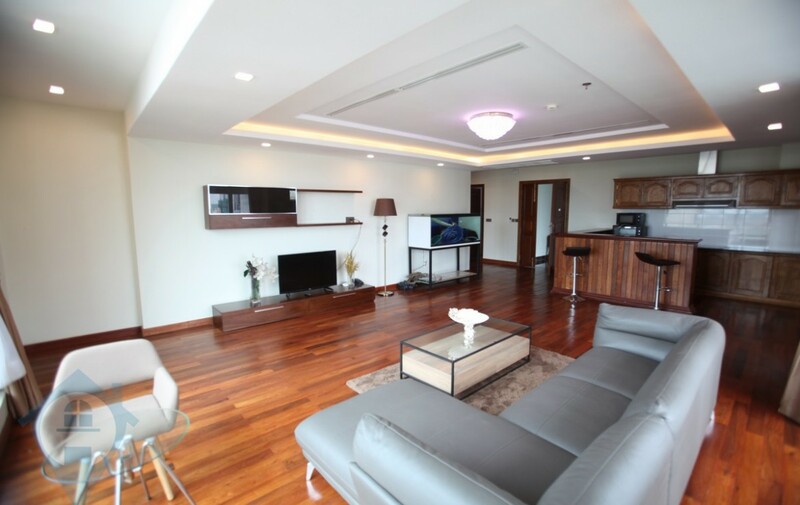 This spacious three bedroom apartment for rent in located in the BKK1 district of the capital Phnom Penh. 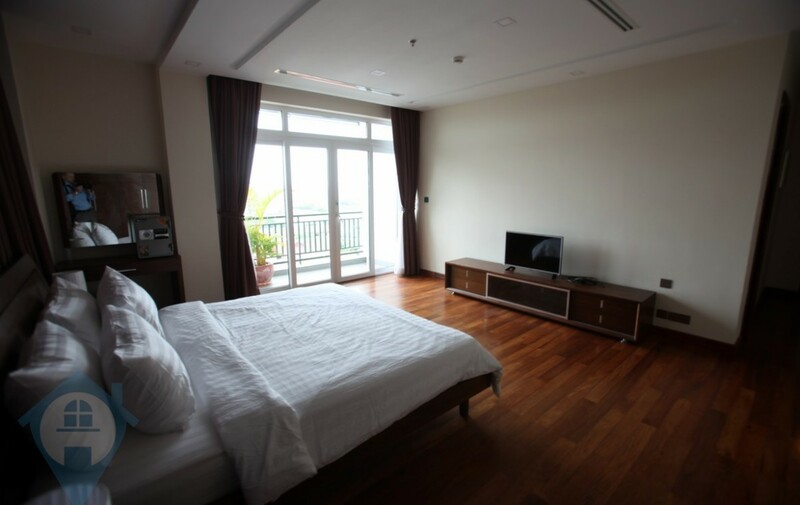 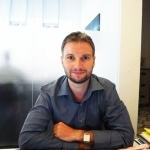 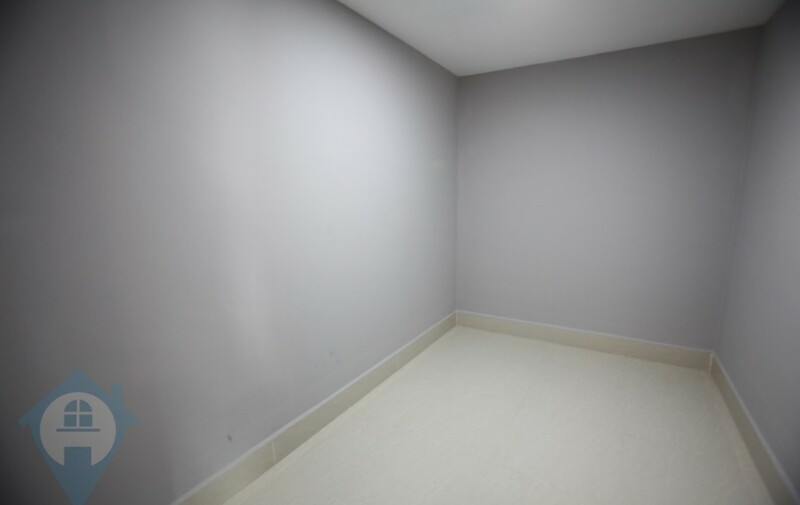 The unit comes fully serviced and is both bright and airy. 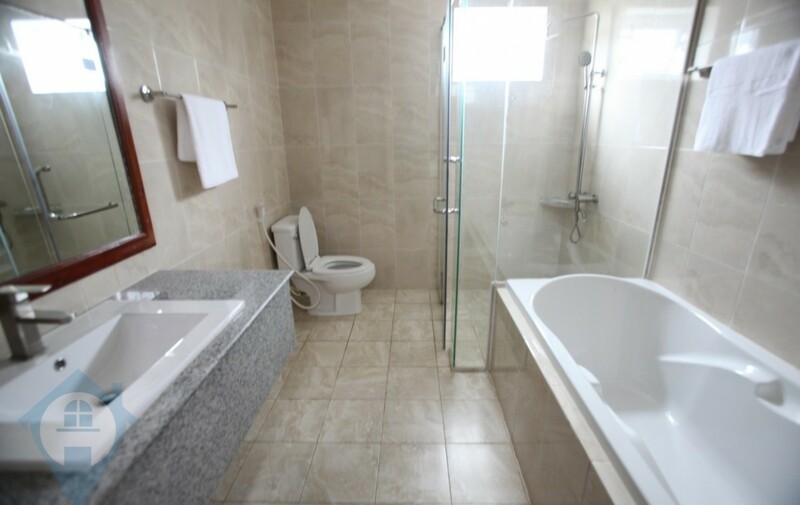 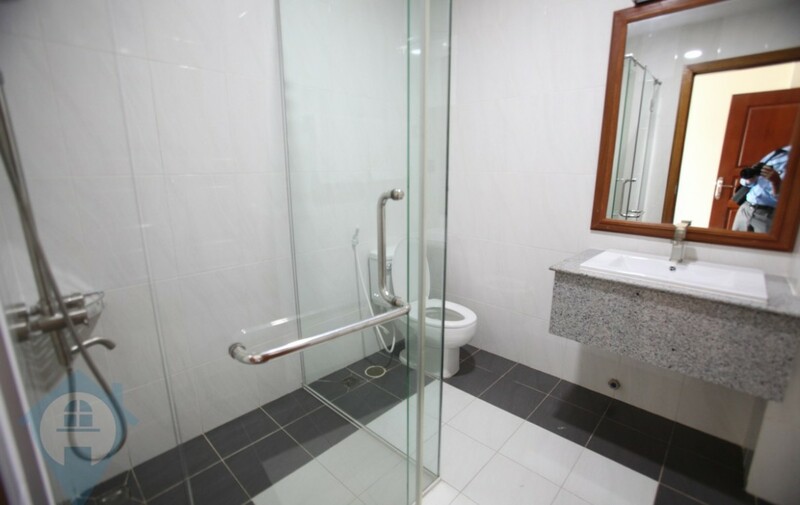 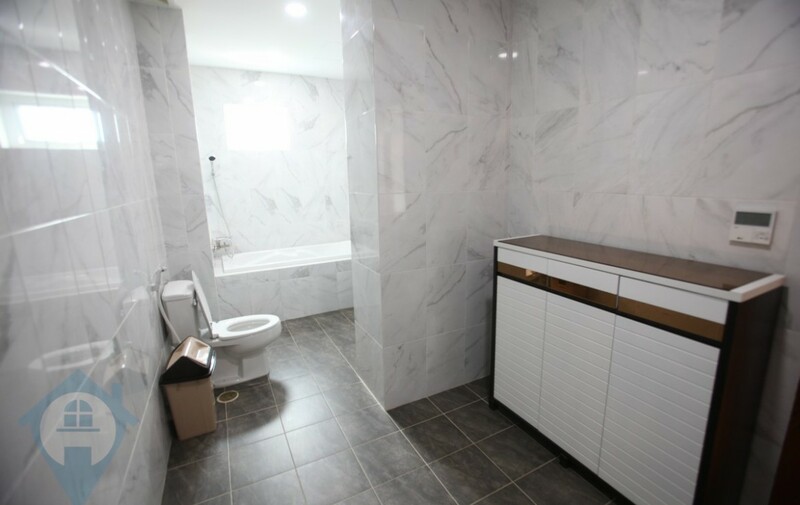 The building is located on a quiet residential street close to many local amenities. 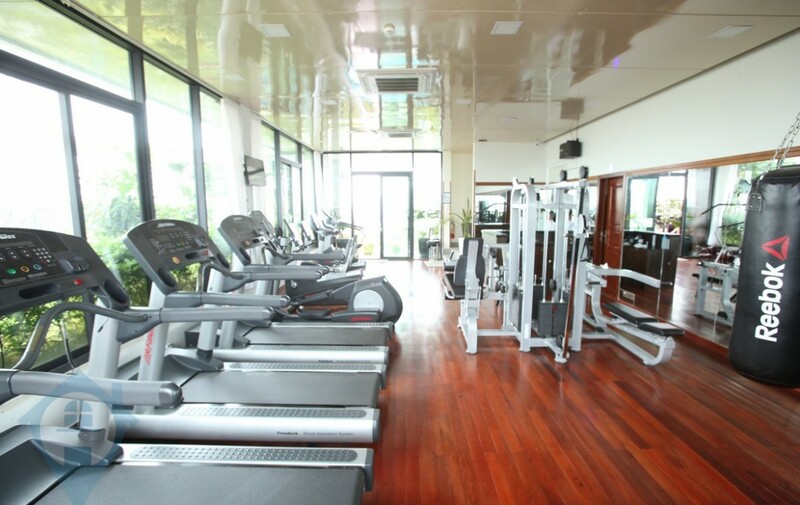 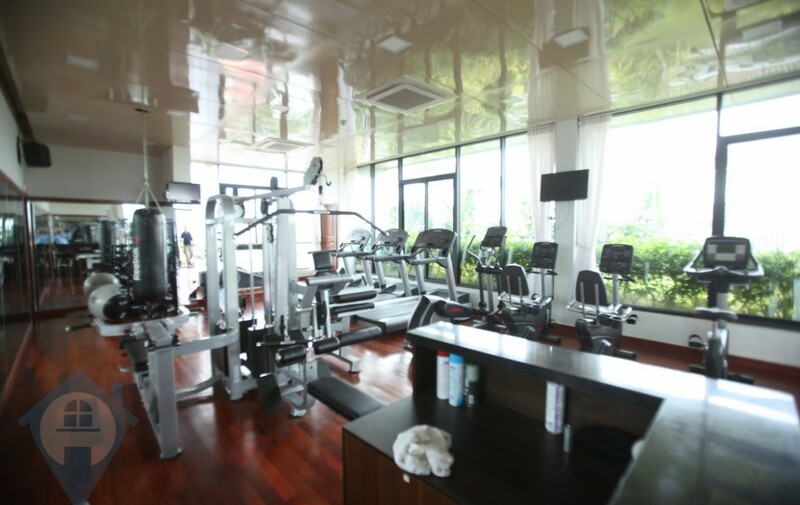 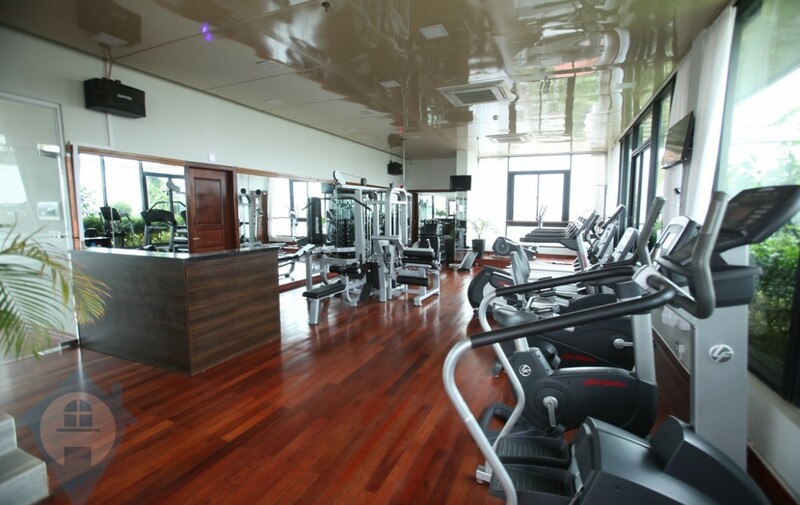 The building has an experienced management team on site and a rooftop swimming pool, gym, spa and garden for residents to enjoy. 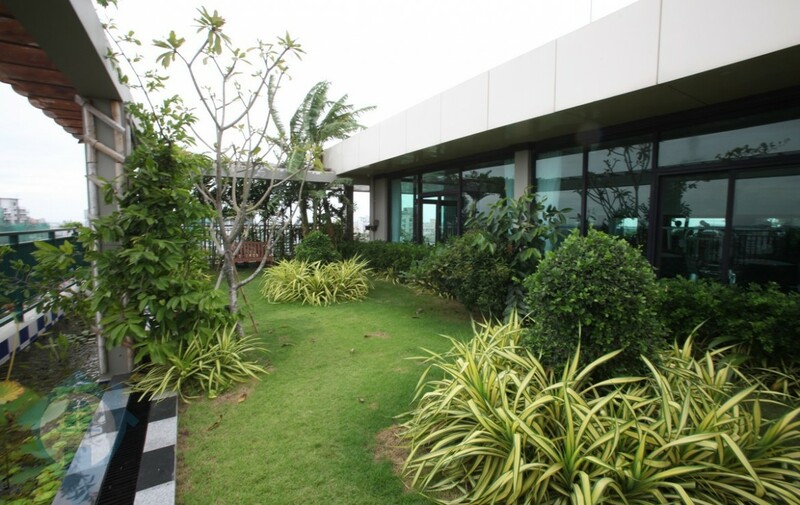 There is 24 hour security and secure parking for both cars and motos.